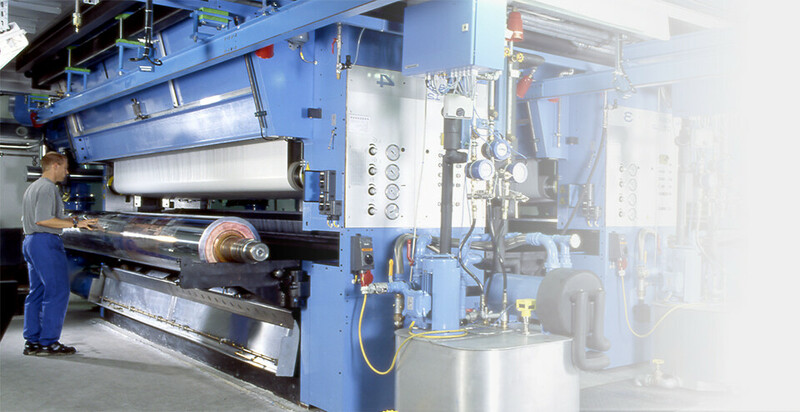 Engineering know-how based on 150 years of experience in press engineering flows into developing of your plant. We are at home in mechanical engineering. We find the optimum plant concept for you – perfectly tailored to your specific production requirements. From simple subassemblies to complex all-round solutions – we are the right partner for any assembly. From maintenance to replacement parts – ensuring maximum availability of your gravure press.